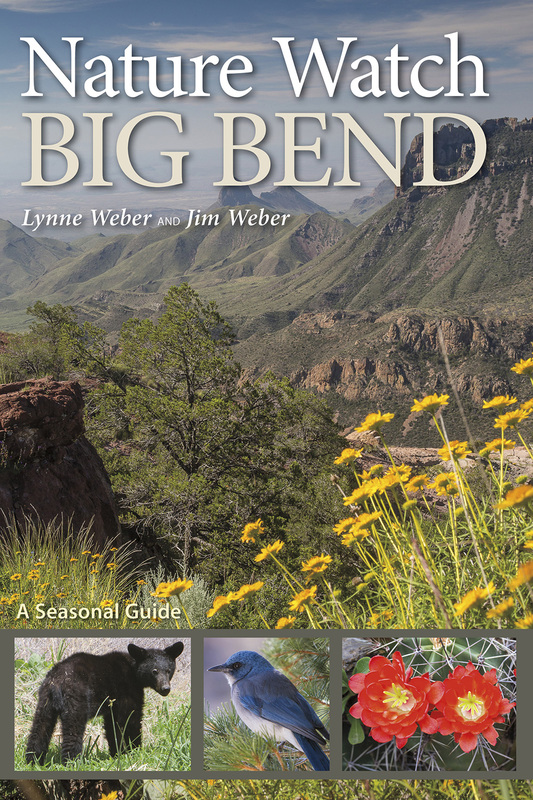 In this information-packed, month-to-month guide to the wildlife, plants, and natural events that define the seasonal cycles in Big Bend National Park, naturalists Lynne and Jim Weber offer a richly illustrated guide to the natural rhythms of this beautiful and remote region in far West Texas. 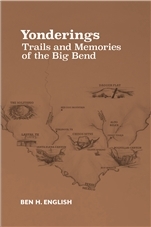 If you're on the lookout for deer in January, tracking hummingbirds in August, photographing wildflowers in September, or listening to frog choruses after a summer rain—the authors provide “Where to Watch” suggestions on when and how to see these and many other park inhabitants, from beavers and bats to lizards and dragonflies. Each chapter features a weather and temperature chart, photographs, and eye-catching illustrations by Lynne Weber. 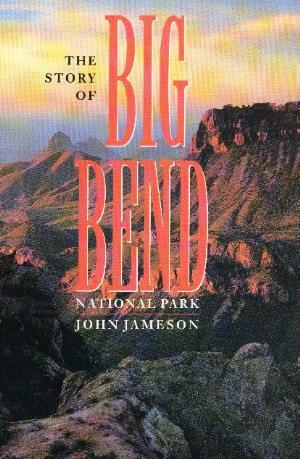 Whether you are a casual tourist or a frequent visitor to Big Bend, the authors hope that knowing what to look for during your stay in one of the nation’s largest national parks will heighten your awareness, sharpen your observation skills, and enhance your overall experience in this iconic Texas landscape. Texas A&M Press, 2017. 5.75" x 8.5" flexcover, 296 pp. 260 color photos. 50 color drawings. 3 maps. 14 tables.